We super excited to start a City Bowl riding group. Table Mountain, Signal Hill, Rhodes Memorial and other surrounding trails are pretty tough in terms of ascent and surface. Perfect conditions to learn the trade. We’ll have a foundation and intermediate group for starters and add an advanced group if demand is there or as the riders progress. Our skills rides are 2 hours in duration, we can collect your child from home or Green Point parking area opposite Virgin Active. 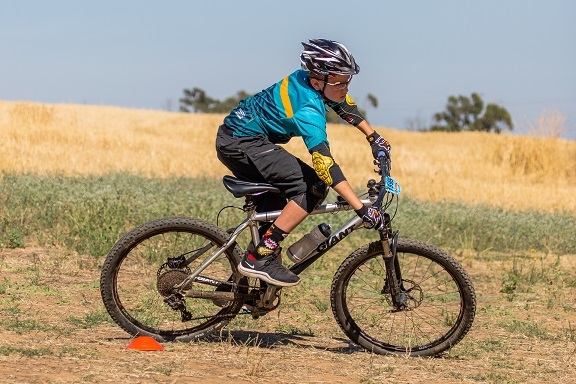 Your payment will cover a two-hour mountain biking skills ride with a qualified kids instructor, group coach ration 6:1, cycle jersey and other fun goodies throughout the term.